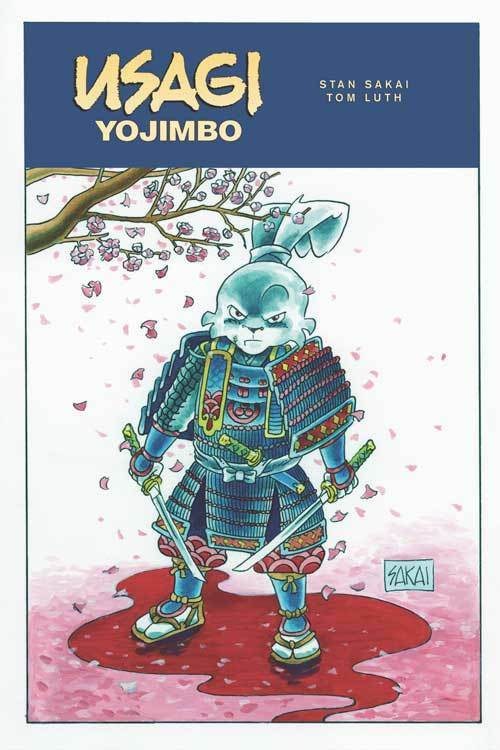 Follow the adventures of rabbit ronin Miyamoto Usagi as he wanders Edo period Japan on his warrior's journey. In the start of this three-part story, Usagi becomes embroiled in a puppet drama where the players are not quite what they seem! Written, drawn, and lettered by comics legend Stan Sakai! Colors by Tom Luth (Groo the Wanderer)! The start of an exciting new chapter in the epic ongoing saga of Usagi, now published by IDW! This series will be in all color!